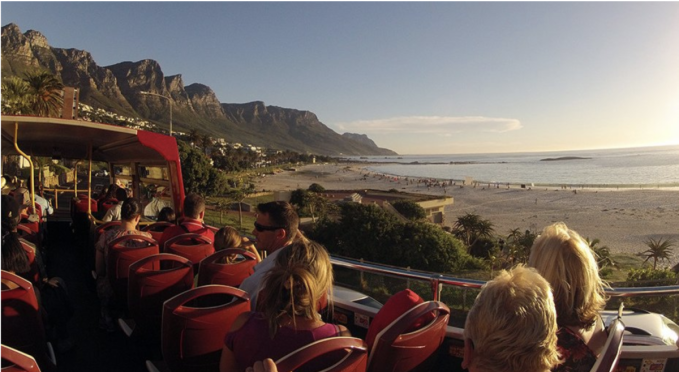 TripAdvisor has just ranked City Sightseeing's one- and two-day open-top bus tours in Cape Town as the fourth best experience in Africa. This is based on positive five-star reviews by locals and tourists who have hopped on the bus. We are one of only two experiences in Cape Town and four in South Africa that made the list of top 10 experiences on the continent. "We're thrilled to have made it onto this impressive list of top tourist experiences. It's great to know that we're continuously achieving our goal of showing Cape Town to locals and tourists in a unique, informative, affordable and fun way," says City Sightseeing South Africa marketing and sales manager Mandi Jarman.